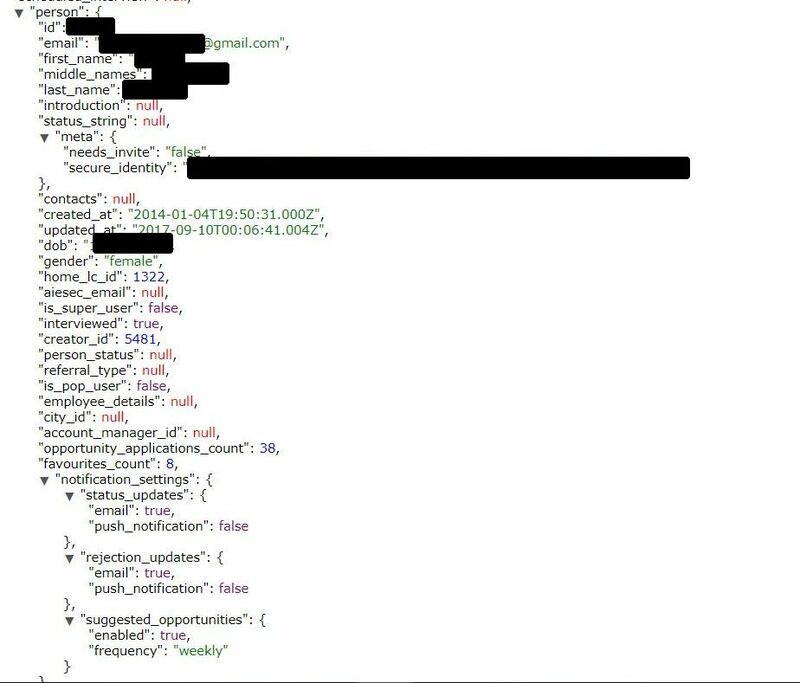 On January 11th, Bob Diachenko of SecurityDiscovery.com, identified another unprotected Elasticsearch instance which contained millions of records – this time related to AIESEC, “the world’s largest youth-run organization. According to Wikipedia the AIESEC network has 27,500 leadership positions and over 100,000 members in 127 countries. The IP with the exposed database has been indexed by Shodan and other public search engines which are specialized in Internet-of-Things (IoT). 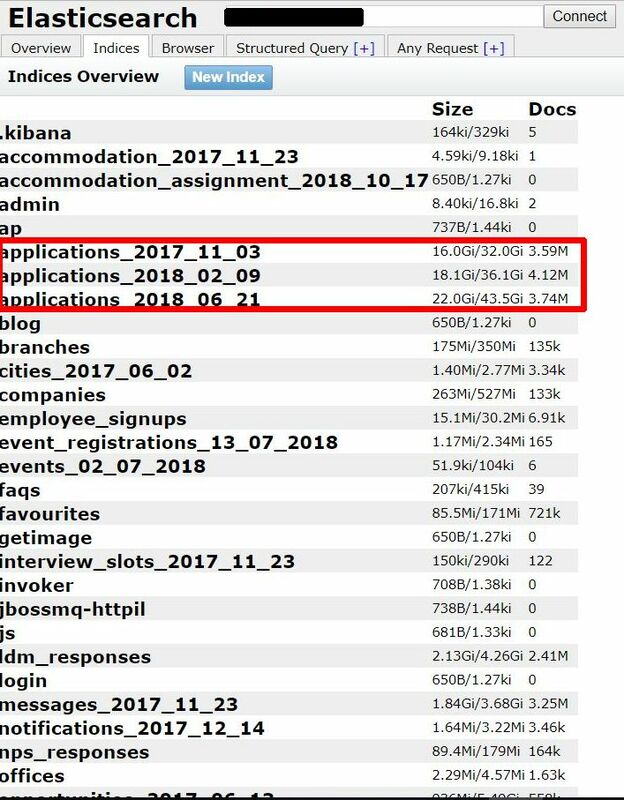 On Jan 11th, Bob Diachenko contacted AIESEC through several different communication channels and luckily his notification reached the right people in the organization and the exposed cluster was quickly secured. “The vulnerability arose from a misconfiguration that was introduced into the Elasticsearch servers while evaluating certain improvements for the cluster as part of a current infrastructure improvement project we are running. We started work around 20 days ago [prior to Jan 11th, when notification was sent. – Bob Diachenko’s note], so this is around when the misconfiguration was introduced”. We have already contacted the data protection authorities and the affected users as per GDPR protocol”. 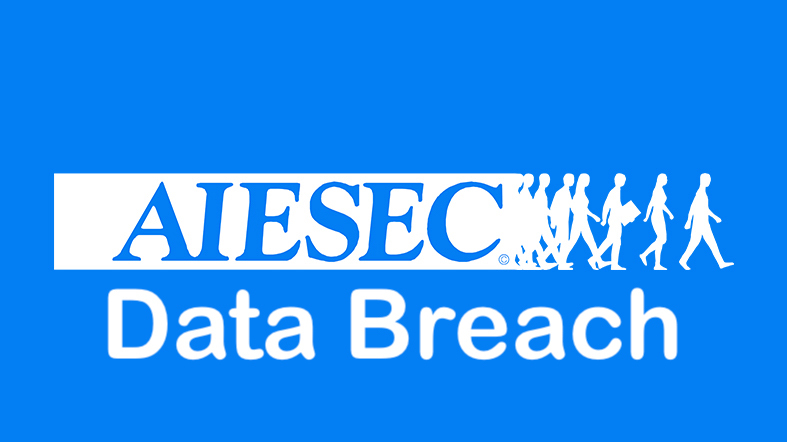 Although AIESEC acted fast to secure their data it is unclear how long it may have been publicly available or who else might have accessed the millions of files containing PII. This raises the question of how charities and non-profits with limited resources can afford to safely manage millions of sensitive files? 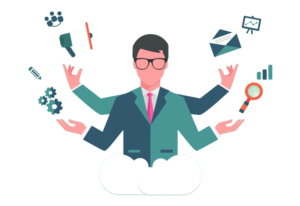 Data privacy and data protection laws like GDPR are a good first step but companies and charities need to be proactive when it comes to data protection. In 2017 a government study in the UK concluded that nine in ten businesses and charities had done nothing or very little to prepare or comply with the European Union’s General Data Protection Regulation. This case yet again highlights just how important cyber security is among charities.